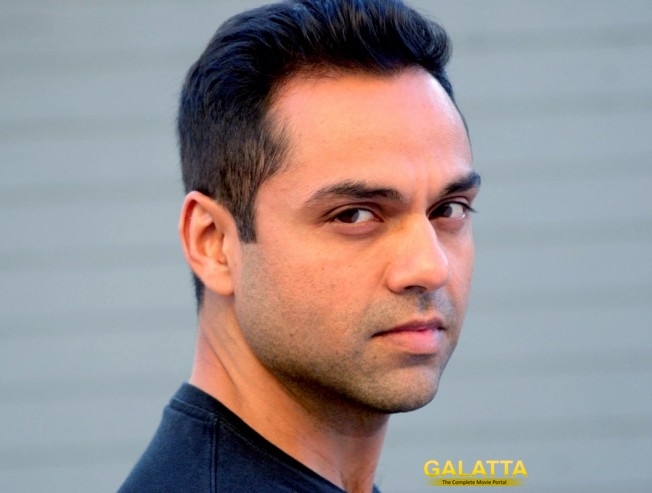 Bollywood fans are very familiar with Abhay Deol who is going to officially make his debut in Kollywood with the movie titled Ithu Vedhalam Sollum Kathai. The fantasy movie is directed by Rathindran Prasad and has Ashwin Kakumanu and Aishwarya Rajesh in the lead cast. “I wanted to bring him in my movie for a very long time. He asked me bluntly this time as to when he’s going to be invited to work in IVSK and I just had to bring his cameo in,” quips Rathindran. Abhay will also voice in Tamil which is something most actors would say no to that should make his role more authentic.